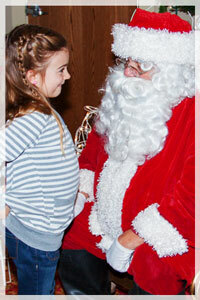 The 7th Annual Sea Festival of Trees is open to the public from Saturday, November 16, through Sunday, December 1. 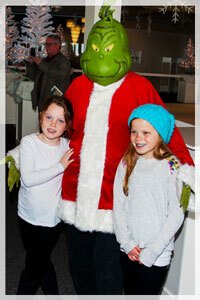 It’s a 15-day holiday wonderland by the sea, located at the Blue Ocean Event Center on Salisbury Beach. Presented by The Newburyport Five Cents Savings Bank and our sponsors. Get ready for a giant maze of sparkling holiday trees, holiday stage performances, Seaside Ice rink and skate rentals, visits with Santa and other fun characters, our Giant Gingerbread House, Santa's Treetop Shop, and Festival Café. All the trees are generously donated by local individuals, businesses, and organizations and are beautifully decorated for your enjoyment. All the trees will be raffled off to lucky winners. Proceeds benefit Salisbury Beach Partnership and the Fund to Bring Back the Historic Carousel. Our holiday wonderland is open November 17 - December 2. Live stage performances. Santa, the Snow Queen, Frosty, the Grinch and more. 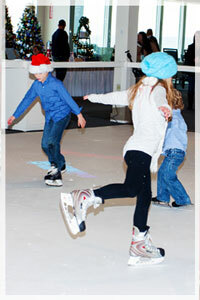 Bring your skates and take a spin at our indoor winter wonderland. Celebrate amongst the trees. 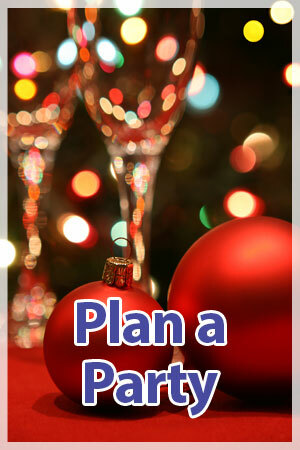 Plan the perfect holiday gathering by the sea.